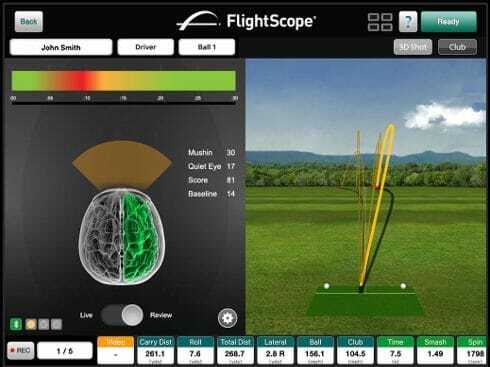 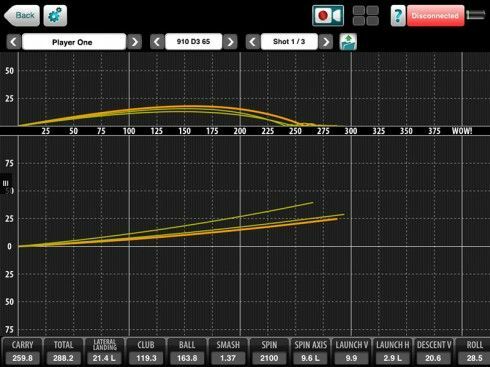 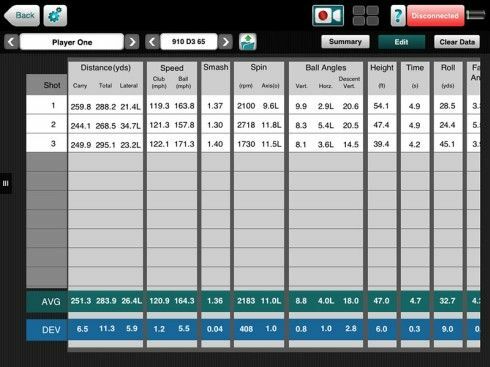 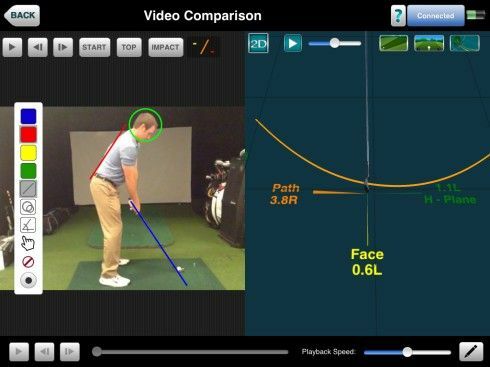 The VX app includes features ranging from detailed shot analysis to side-by-side video analysis, to shot dispersion. 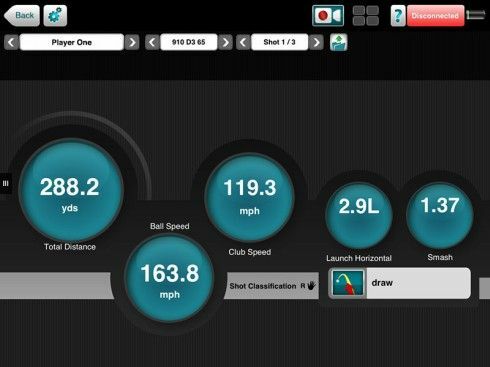 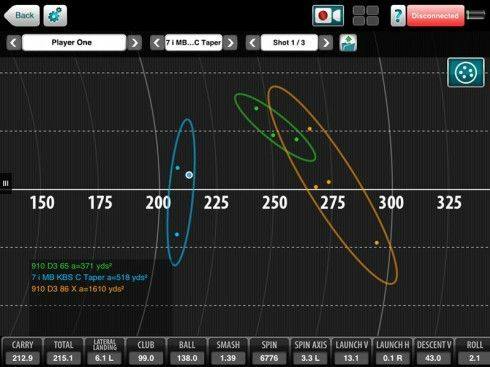 Some golfers might prefer to focus on Club Head Speed, Spin & Carry Distance, while another golfer might want to focus on Angle of Attack, Vertical Launch Angle & Club Path. 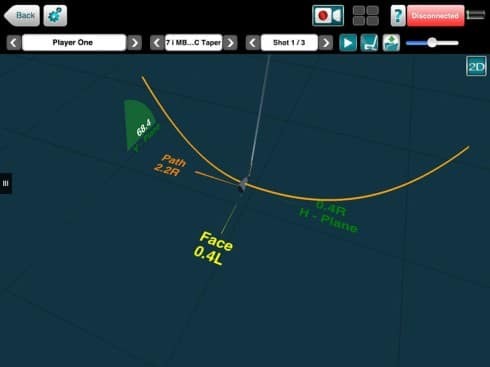 Available for your iOS or Android mobile device.